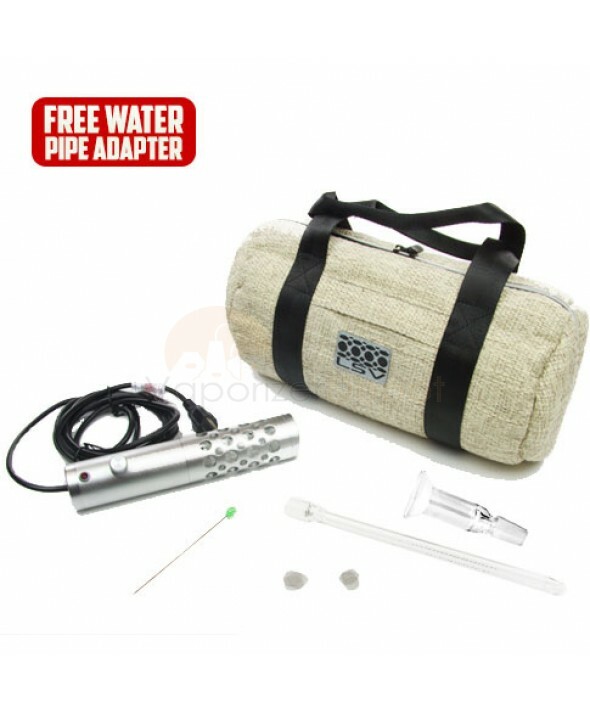 True vapor connoisseurs demand absolute dependability and versatility from their investments. 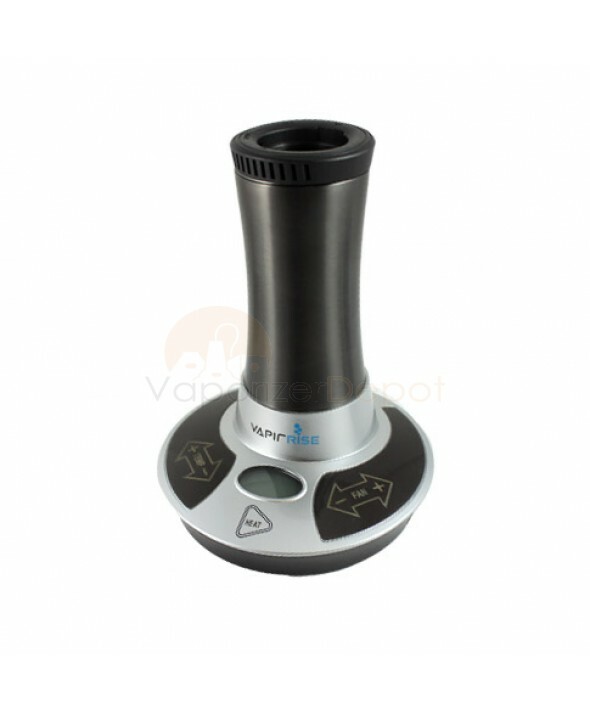 Vaporizer Depot respects that different aficionados have different preferences for their vapes; that is why we stock top quality vaporizers by industry leaders Vapir, 7th Floor and Vaporfection. Vaporizers that cost between $200-300 are typically some of the sturdiest, most well-respected names in the industry and usually come backed by a strong manufacturer’s warranty. 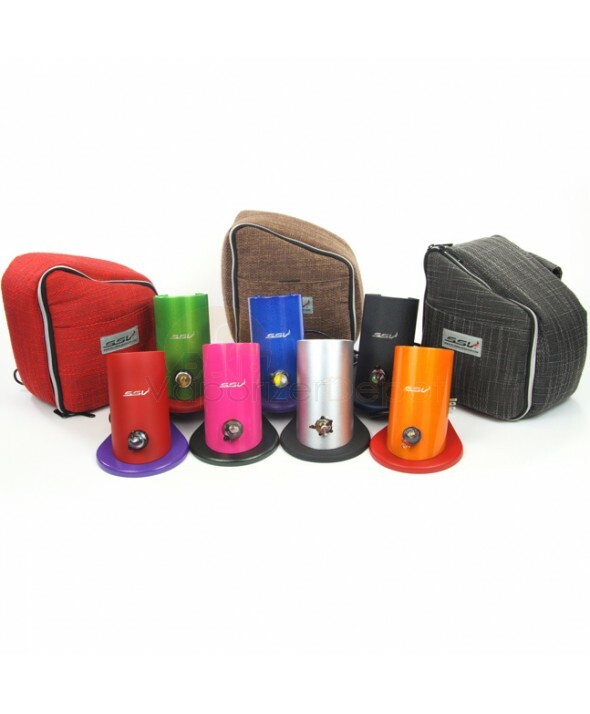 Vaporizer Depot is proud to offer the widest selection of high quality vaporizers to help improve your health and lifestyle.